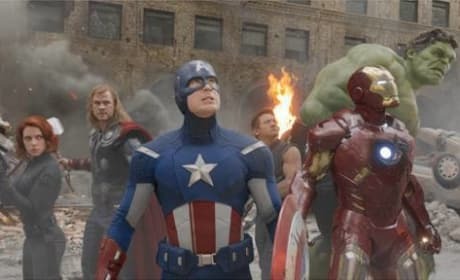 Check out a deleted scene from The Avengers. The clip, starring Mark Ruffalo as The Hulk, is available as DVD extra on September 25. 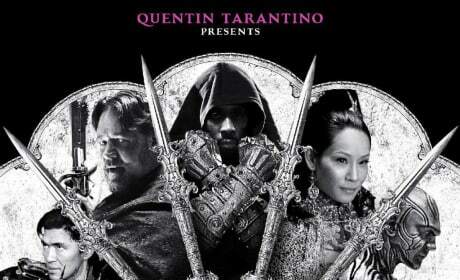 Check out the red band trailer for The Man with the Iron Fists. RZA wrote, directed, and stars in the martial arts film. 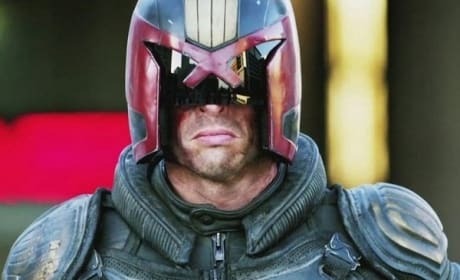 Lena Headey stars as Ma-Ma in this clip from Dredd. The upcoming sci-fi action film hits theaters September 21. 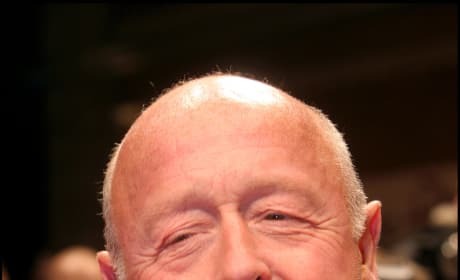 Director Tony Scott committed suicide yesterday by jumping from a bridge in San Pedro. The director is survived by his brother Ridley Scott, as well as his wife and two kids. 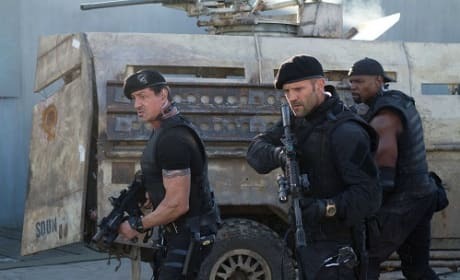 The Expendables 2 blew up its way to box office glory. 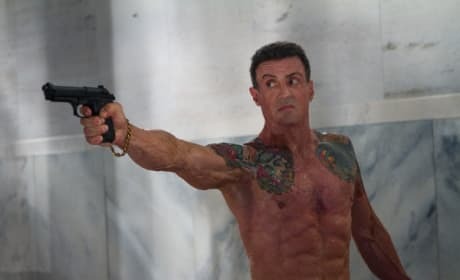 The sequel to Sylvester Stallone's 2010 smash topped the box office with over $28 million. 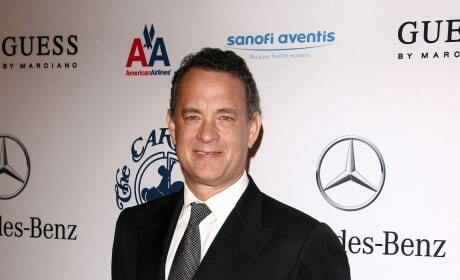 Tom Hanks' production company Playtone will produce Parkland. The film will center around the aftermath of the JFK assassination. The weekend welcomes three new big films to the late summer mix: The Expendables 2, Sparkle and ParaNorman. The Expendables sequel is likely to finish on top, but look for the animated ParaNorman to surprise. Check out these new stills from The Perks of Being a Wallflower. The film stars Emma Watson, Logan Lerman, and Ezra Miller. Check out six new stills from House at the End of the Street. The horror film stars Jennifer Lawrence and Max Thieriot, and hits theaters September 21. Check out Seth Rogen and Barbra Streisand in this still from The Guilt Trip. The comedy hits theaters Christmas Day. ParaNorman is a film to treasure. The stop motion animated flick is too easy to review, given its artistry coupled with adventure. The trailer for Bullet to the Head has dropped. 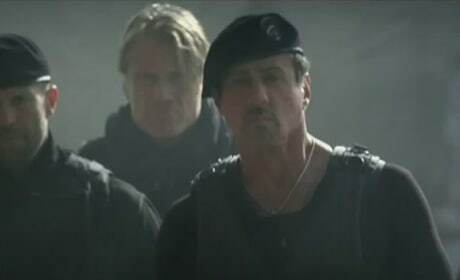 The film, adapted from a French graphic novel, stars Sylvester Stallone as an aging hitman.